Takt time has always been a topic of puzzlement for all the manufacturers out there. Word ‘Takt’ has German origin and it refers to the ‘Beat Time‘ in a musical aspect. From the Business point of view, it may be thought of as ‘Pulse‘ or ‘Heart Rate‘ of the manufacturing process to keep the Business alive and healthy. Takt time indicates to the producing time per unit that a company has, to meet the demands of the customer at the end of the day. In other words, it is the average time interval between the start of production of one unit and the starting point of next unit, when the customer’s demand is satisfied throughout. A Precise understanding of this basic concept is essential for smooth manufacturing. But Takt time is very often confused with ‘Cycle time’. Cycle time is the time required to fabricate one unit of the product. It has nothing to do with customer demand and supply. It is a process based phenomenon which is varied as per the requirements. Cycle time needs to be almost same as that of the Takt time. Thus by calculating both and making changes accordingly is beneficial for the producer as well as the customer. How to calculate Takt time? First of all, you need to be aware of the number of goods you need to assemble to meet daily demands of your customer. Let us say you are an electronic board producer and one of your retailer requests for 100 boards per day. Now work hours need to be calculated. For one worker who is doing 8 hours shift per day total available time is 8×60= 480 minutes. Takt Time= Available Minutes for Production / Required Units of Production. Thus Takt time = 400/100 = 4 minutes. This signifies that your company has 4 exact minutes to get a board ready for your retailer. 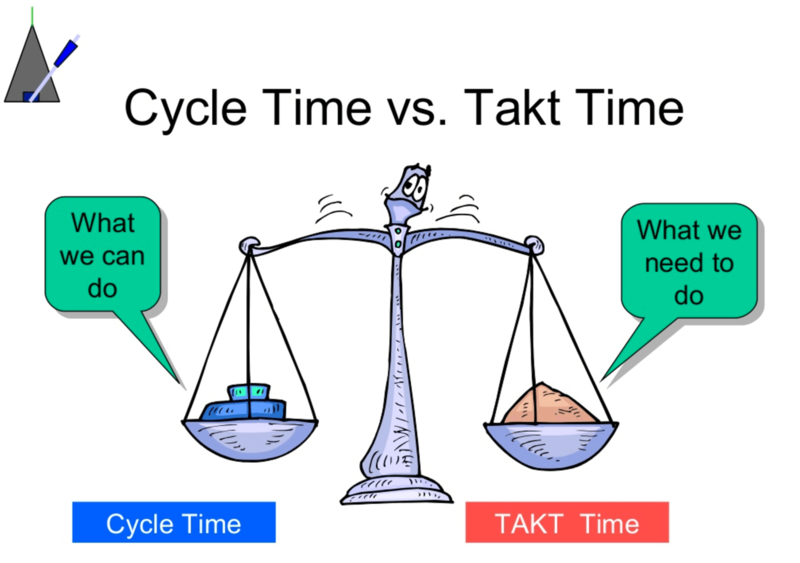 For maintaining a flawless chain of demand and supply, takt time needs to be a reflection of the cycle time of the product. Cycle time = 400/80= 5 minutes. Cycle time is one minute more per board than what is needed. Thus, cycle time needs to be cut-down to 4 minutes. 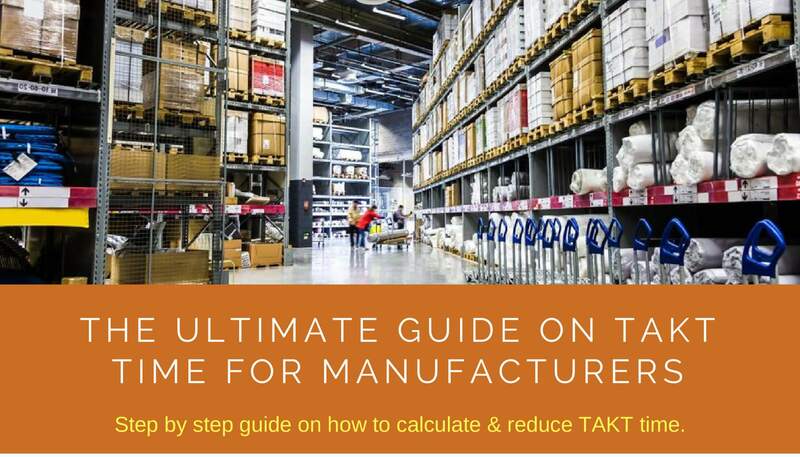 Different measures which are taken to keep the manufacturing process in control, thus to fulfill takt time are discussed in the article later on. Efficient production of goods involves alignment of production rate with takt time. This approach leads to lean manufacturing process. The idea is to avoid the cases of underproduction and overproduction. Because of the fluctuating state of the market, the takt time should be flexible. Thus, different factors concerning takt time should be properly controlled. The course of actions leading to Takt time estimation and application has a positive impact on the business in the following ways. When the rate of generation of products is in synchronization with the varying demand, waste products are minimized. 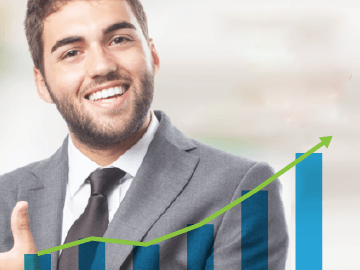 Now you produce the exact same quantity as required by your customer and deliver it on time. There is a negligible margin of error, so you do not have to provide storage space to extra products manufactured. Thus unnecessary costs are curtailed. Another result of an inefficient manufacturing process can be the production of fewer goods than required, which leads to measures like over time to finish the stock to be delivered. This is a very unprofessional way of business because it also causes late delivery to the customer. Also, your employees get frustrated and work-environment is unpleasant. Takt time application prevents situations like this. When you have a systematic process going on, spotting error is easy. Thus when you are working according to the fixed takt time, you are breaking the complex big process into smaller components. Every small bit of work has been assigned a set time. So when any disturbance occurs in the manufacturing process, figuring out the faulty segment is quite clear. Thus Takt time puts the whole process in an orderly fashion and margin of error is reduced. 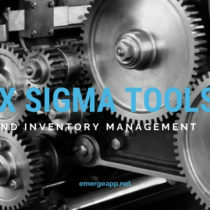 There is an irregularity in the inventory when the cycle time is more than the required takt time. 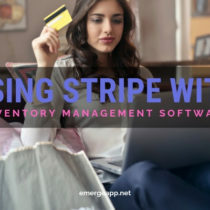 That sometimes leads to an excess stock piling up in the inventory. Thus you may have to reduce the price per product to get rid of the extra goods. This means compromising with your profit margins. But when the whole process is bound to the Takt time, this problem is eliminated. 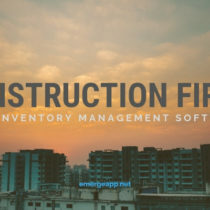 Inventory management software help in keeping track of the activities in the storage area. An efficient software also manages records of goods produced, shipped, rejected due to defect etc. Thus you have proper records of the demands at different time periods. The market can be very unpredictable sometimes, which leads to a shortage of products or overproduction. To avoid those headaches, the concept of takt time is prevalent. But if you do not have precise records of the fluctuating requirements for different time periods than calculating takt time is a problem. For example, Restaurants have high rush at evening time, therefore, work needs to be done quicker than the usual pace. These software forecast an average demand rate according to the previous entries. Thus an accurate takt time is predicted and demands of the customers are met. Ecommerce platforms also aid the process of manufacturing goods. These platforms make the process of ordering products simple. Seamless ordering procedure ensures that no time is wasted since human actions are reduced. Most of the work is done by automatic machines, as a result, more time is available for production purpose. Thus, takt time is more and all the employees are able to function without any additional pressure. So, the above article throws light on all the aspects of the takt time. We now know that it plays a role in a smooth supply and demand chain. It also brings discipline to the workplace. The general idea of takt time phenomenon is to chart out a schedule and stick to it. This method indicates professionalism, customer-satisfaction is attained. 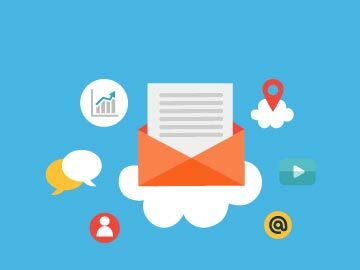 This increases customer loyalty and your business prospers.